This entry was posted in Arts + Culture, Food + Drink, Travel and tagged galloping gertie, Gig Harbor, kitsap peninsula, narrows bridge, Tacoma, Washington. Bookmark the permalink. Babe you wrote a wonderful article on Gig Harbor. Is that the plan to have this published separately ? Thanks for sharing! As a born and raised Harborite and Realtor – I’m PUMPED you’ve given such a wonderful spotlight on the harbor! Let me know how I can be helpful – and keep up the awesome work! Thanks, Mike! So glad you enjoyed the article. 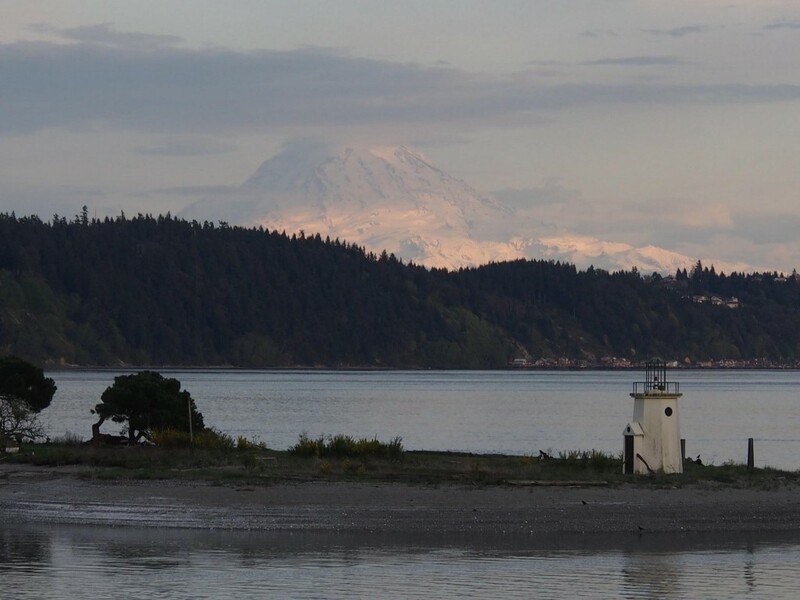 I love Gig Harbor, with its picturesque, working waterfront and strong sense of community, it reminds me of all the things I adore about New England, but without 6 months of snow! Couldn’t agree more! And IMO – better seafood too… ha!